It started with an idea. And this simple idea opened up a whole new way of living for me. I was always an eco-loving girl, this kid furiously recycling everything in sight. I did everything an eco-conscious person of that time would do and embraced the tagline ‘Reduce, Reuse, Recycle’. So I just reduced where I could. Then one day in early 2017, I rocked up to listen to a lady share on ‘How To Live A Zero Waste Life’. Refuse, Reduce, Reuse, Recycle, Rot. This method made it possible for her and her family of 5 to produce just one small jar of trash a year. Hearing this made my eyes go wide. Notice how Recycle was way down the line, almost to the end? The first step was actually to Refuse. At that point, my family and I were producing one grocery bag of trash a day i.e. 365 bags a year. You would think I would feel overwhelmed. That there is NO WAY I could get it down to one small jar a year. 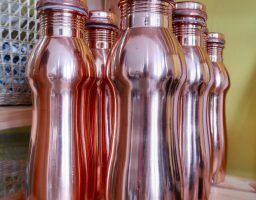 We don’t have to buy into the culture of excessive plastic consumption. We could refuse the creation of trash in the first place. Claire is far from the first person to go zero waste. But she was the first person that I heard from about the zero waste lifestyle; better yet, applied to a Malaysian context. For years I’ve read about how certain Western countries go greener with a sense of wonder. Then these thoughts of despair and resignation often followed, “Ah well, I’m in Malaysia, what can I do? The system is broken” . Suddenly, just like that, what was deemed idealistic seemed possible. The only difference was awareness. Now I knew I could take it into my own hands. 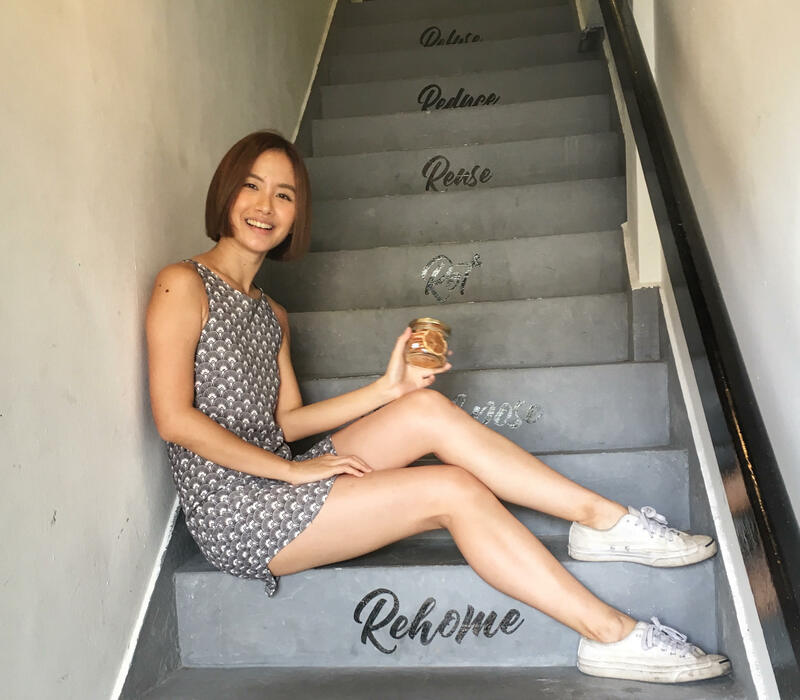 It tuned me into the growing Zero Waste community locally and worldwide.. Now that I knew what to look for, I had access to all the simple ways and ideas to lower my impact to the environment. I didn’t need to wait for the system to change, I can be a part of that change. One person’s sharing is all it took, THAT was my lightbulb moment that inspired and moved me to change the way I lived. Over the past year, I’ve enjoyed learning how to consume more mindfully. That’s when I realised; our simple steps (even mine!) could inspire a change in someone else’s habits too. All you need is your voice and actions to be an example. I can be that person. You can be that person. Anyone can do it. It’s the small sparks in us rippling outward that can impact the change our world desperately needs. 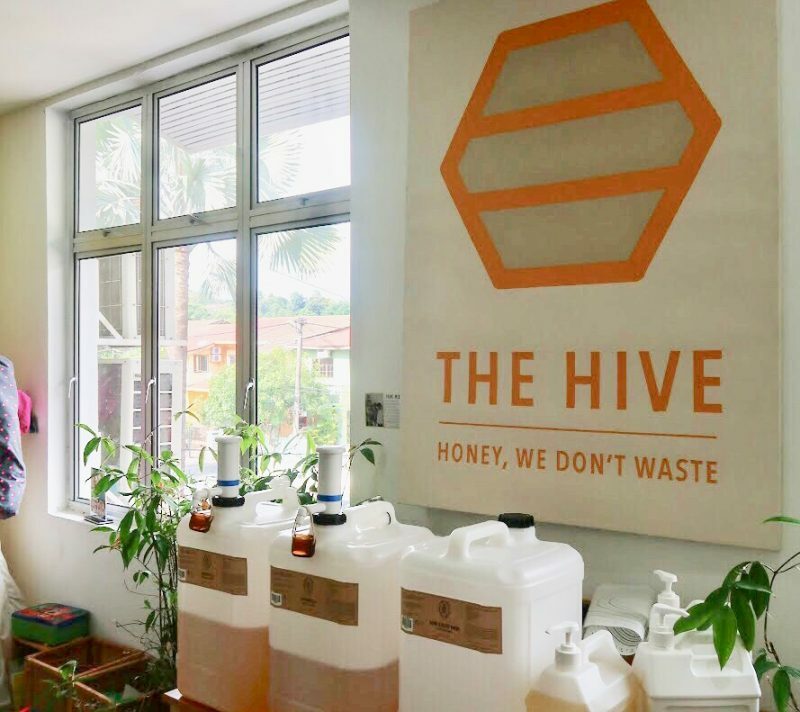 The Hive Bulk Foods is a social enterprise in the heart of Bangsar, with over 50 bulk whole foods, personal care and household products to support you in your zero waste life. Claire, the founder, firmly believes in empowering local women entrepreneurs, refugees and organic farmers. You’ll see that persist in the sourcing of the products carried throughout the store. 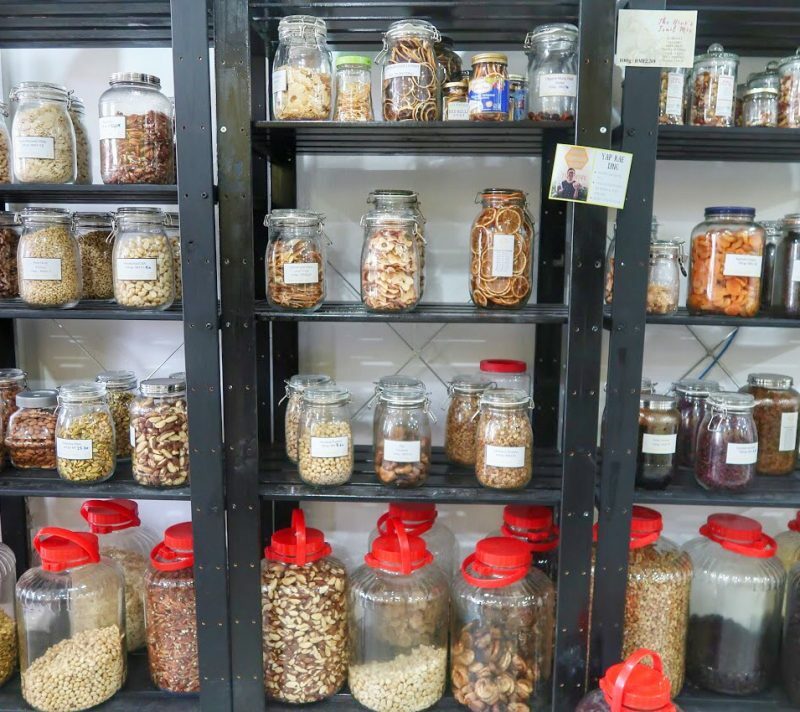 The Hive is not the first bulk foods store in the Klang Valley, but they are the first to carry the zero waste ethos with the heart for educating customers, and that makes a difference. 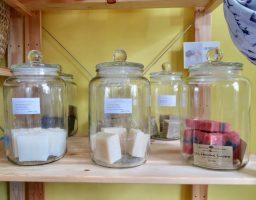 They run weekly workshops on healthy zero waste living and Claire is a common sight around town giving talks on the Zero Waste lifestyle. They don’t take their principles lightly, if you asked for a plastic bag, there wouldn’t be any to give you. Instead, they encourage the reuse of containers, glass jars and bags to fill up with your necessities. Don’t worry though, if you’re caught without one, they are ready to help you out with a reused jar. People can also donate clean jars and containers to be reused by other customers. You don’t have to be a hardline zero-waster to shop at her store, I definitely am far from it. You just need to be open to reusing. For new-comers, it is a great way to learn about ways to lower their impact to the environment. For people further along the journey, it keeps them on their path to zero waste. 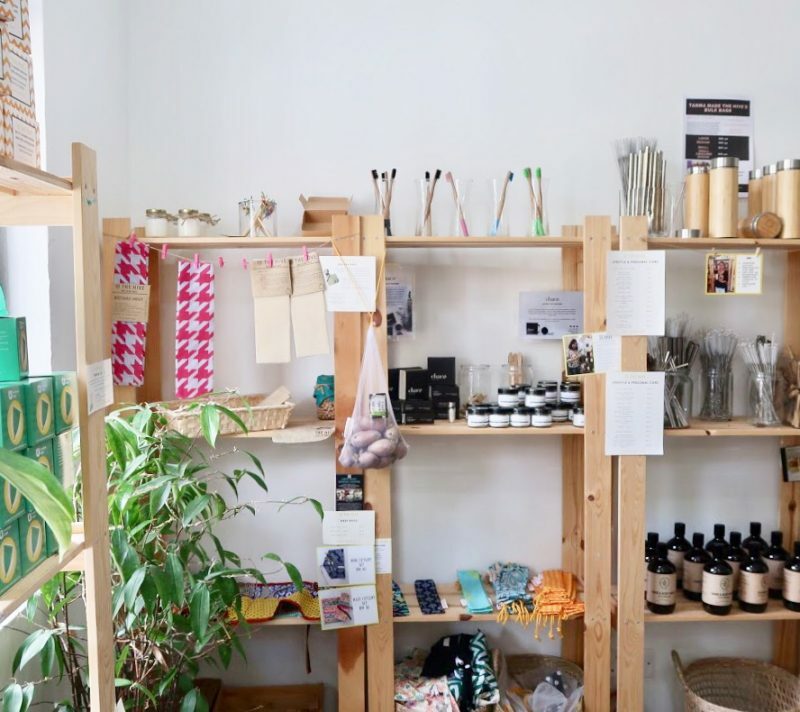 By sticking close to the principles of zero waste living, their customers in turn take the conscious effort to avoid waste more seriously and motivate them to not fall back on the convenience excuses. 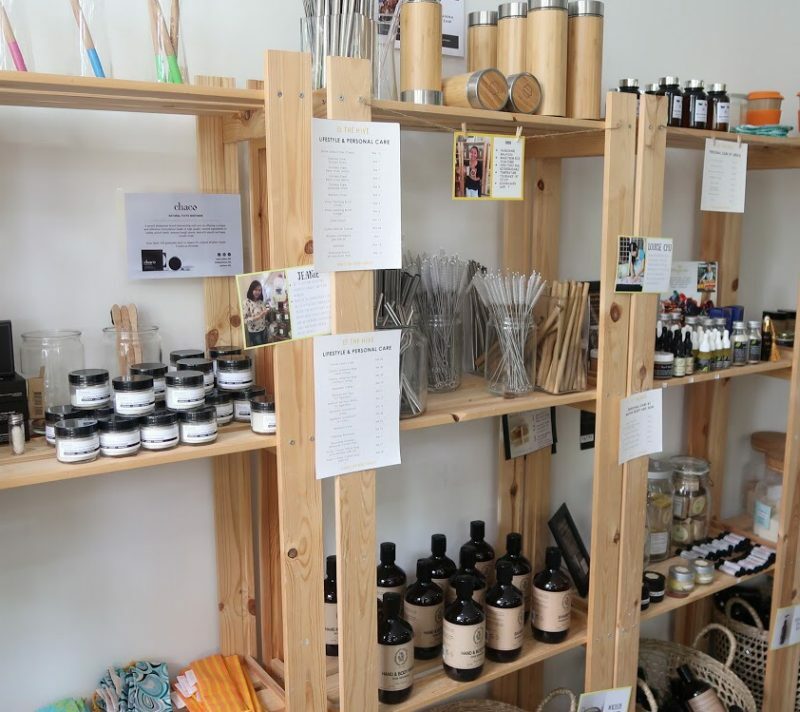 The Hive doesn’t just sell you stuff package-free, they are a mainstay in a growing support system that encourages you to live consciously in the Klang Valley. P.S. We do have local traditional shops and markets that sell loose and in bulk. So there are other options available for everyone to have access to creating less waste. However, these stores do continue to enable customers to take the convenient plastic way out. You will need to be vigilant and proactively stop them from packing all your items in plastic. I will write about this soon! DIBS!!! Melissa, oh dear Melissa. I’m so excited and proud to have you as my friend and to have been there with you that fateful day that an amazing woman named Claire turned Your life around, and mine too! I’m looking forward to keeping up with your posts! Congrats on your new website! Love love love.